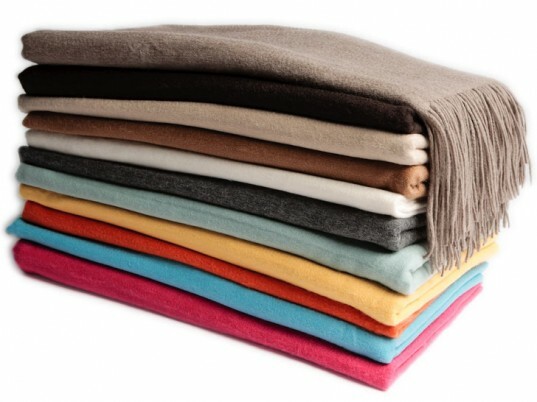 Natural, biodegradable, and more insulating than wool, cashmere is as close to the perfect fiber you can get. Just one catch: The goats whose downy undercoats are so prized have insatiable appetites, consuming 10 percent of their body weight in roughage every day. In China, where large herds are stripping the ground of vegetation and topsoil, desertification is a mounting problem. The good news? With the help of the Wildlife Conservation Society, a cooperative of herders in Patagonia have developed a way of raising cashmere-producing goats without running roughshod on the environment. 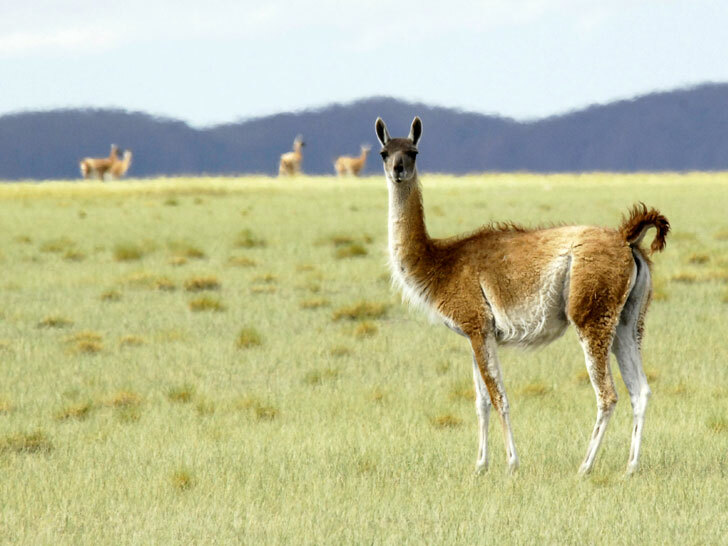 Argentina’s Grupo Costa del Río Colorado cooperative uses a system of practices that not only minimizes its impact on the land but also protects guanacos, rheas, Andean cats, and other wildlife of the Patagonian Steppe. Although the herders are keeping fewer goats, they’ve increased their income because of better husbandry practices. Thanks to the support of WCS’s Patagonian and Andean Steppe Program—along with financial assistance from the Butler Conservation Fund, Liz Claiborne and Art Ortenberg Foundation, Panthera, and the U.S. Fish and Wildlife Service’s Latin America Program—producers were able to implement modifications such as adjusting herd sizes to match the carrying capacity of their lands, improve the health of their herds, and use guard dogs to minimize livestock-wildlife conflicts with potential predators such as the Andean cat. Although the cooperative’s herders are keeping fewer goats, they’ve managed to increase their income as a result of better husbandry practices and higher profits from access to an international market. In fact, the first U.S. sale of the group’s “green cashmere” represents a 10 percent increase in annual income for its members, according to WCS. The photo you put with this article does not look like a goat.